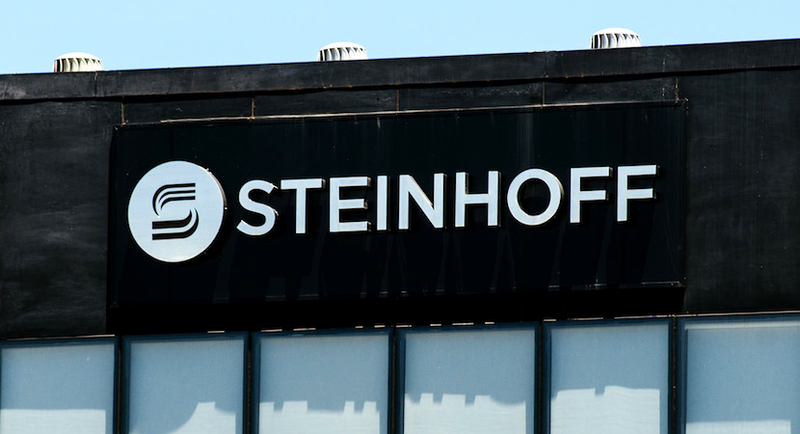 (Bloomberg) – Steinhoff International Holdings NV’s efforts to allay investors’ fears and publish audited earnings by the end of the year were dashed after auditor PwC’s long-awaited probe into the retailer’s books was postponed until the end of February. With about 100 people at PwC taking more than a year to investigate Steinhoff’s accounting irregularities, the probe promises deeper insight into what misconduct occurred and who was responsible. Payment delays with bondholders and lenders have been negotiated and Steinhoff says these plans are not affected by the PwC extensions. The shares slumped 21% to R1.40 shortly after the market opened in Johannesburg Thursday. The stock has slumped 97% since Steinhoff’s announcement a year ago that it had uncovered accounting irregularities and its CEO had resigned.